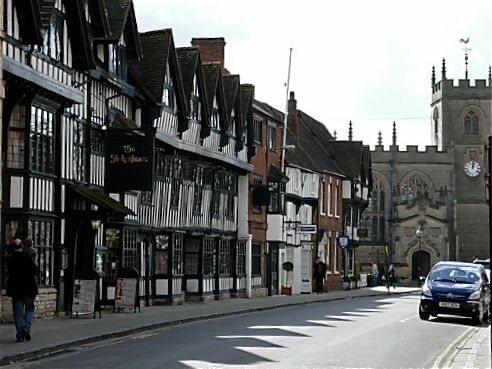 Stratford Upon Avon & District Caledonian Society | Ceud Mille Failte! 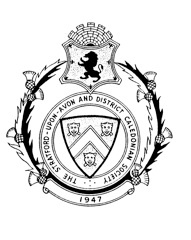 A hundred thousand welcomes to the Stratford-upon-Avon & District Caledonian Society! Our aim is to inform you of the society by providing a brief history, current activities, news, and contacts. We will be delighted to hear from you and hope you will join us. Just go to the contacts page and choose. We hope that you have enjoyed your visit to our website and that it has been worthwhile.